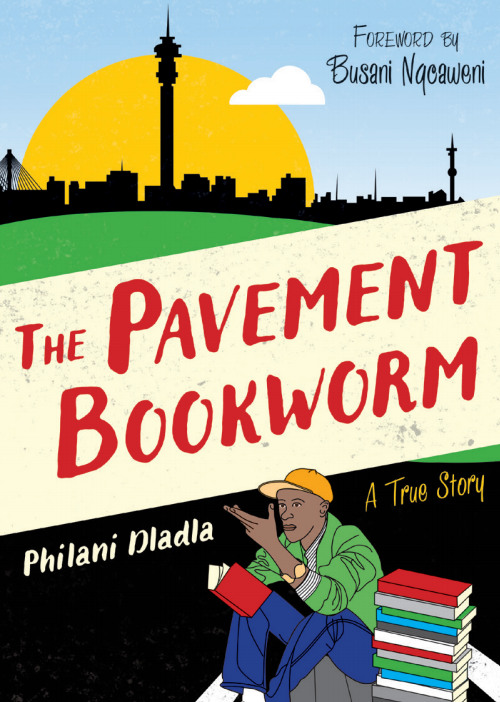 BlackBird Books has shared an excerpt from The Pavement Bookworm by Philani Dladla. “The Pavement Bookworm” is a former drug addict, who was out of hope and living on the street. But he used his love of books to change his life. 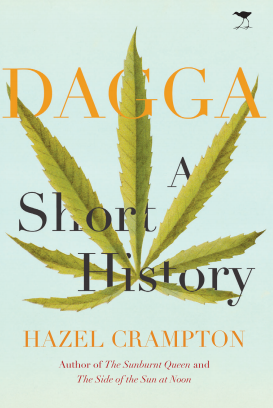 Dladla earned his nickname after he began reviewing and selling books to motorists on Empire Road in Johannesburg, pricing the books according to his rating. His story captured imaginations everywhere and went viral worldwide. Today Dladla is a motivational speaker and runs a reading club for underprivileged children in Johannesburg. Visit pavementbookworm.co.za for more information on his ongoing projects. 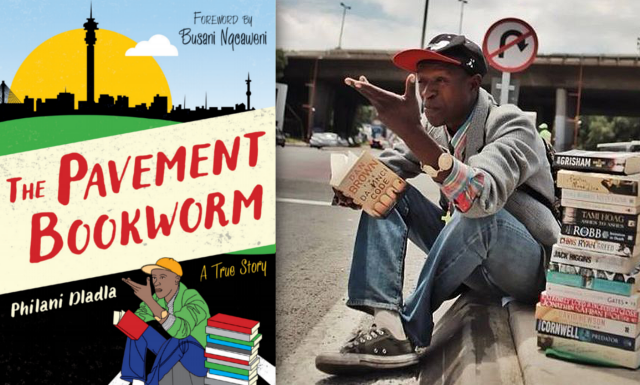 The Pavement Bookworm tells his story, and was published towards the end of last year. By the end of 2012, I had made enough money to go and visit my family in KwaZulu-Natal after many years. They knew that I was still alive because the Pavement Bookworm was doing the rounds in the media. At least I didn’t have to tell them my story. I bought everything brand new from head to toe and some gifts for uMa and my brothers. I still had uMa’s contact number but I didn’t call because I wanted to surprise them. After travelling for more than seven hundred kilometres crammed in a taxi we arrived at my beautiful hometown of Port Shepstone. I took another taxi to Oshabeni where my home is. It felt good being home again. My mum was happy to see me. My family had some questions for me – Where had I been? How had it been? Why it had been so long since I had made contact or sent money? Some asked if I had missed them. It was very emotional. People were very happy to see me again – even those who used to gossip about when I got stabbed, dropped out of school and tried to kill myself and called me a loser and a bad influence and nsangwini (weed addict). All was forgotten; it was like it never happened. It felt like I had a new body. My holiday was not very long because the City of Gold was calling me back, I had more dreams and they were bigger than the small town Oshabeni. If I wanted my dreams to come true I had to go back to the gold digger’s city. Look at this book you’re reading; it is one of my dreams. I didn’t need to pack because I lived like a rat in Johannesburg. I took a bus from Oslo Beach that arrived at 5:30 am at Park Station in Johannesburg. I waited in the waiting area for the sun to rise and then went to get a few books from Henry’s place. On my way I received a call from a lady called Twanji Kalula who works for a morning show called Expresso on SABC 3. They wanted to do an interview with the Pavement Bookworm. I gave her the green light and she said she’d meet me at Empire Road with her crew at 9:30 the next morning. I was early as usual and arranged my books neatly. I started selling books while I waited for Twanji and the Expresso crew to show up. What I didn’t know was that the media attention had turned my friends sour. My own boys, my friends who lived under the bridge with me, came in numbers with new faces to attack me. 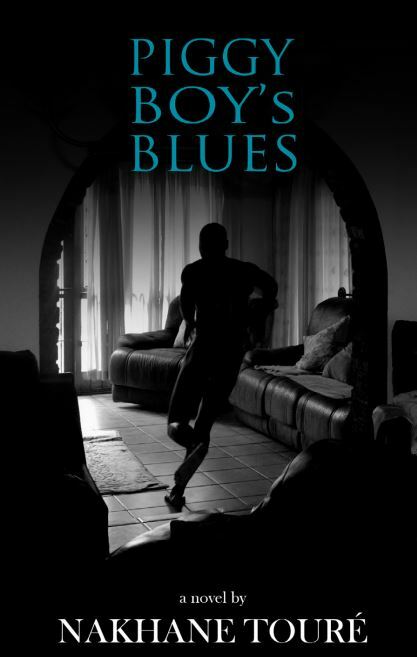 They were led by Simon, popularly known as Lesiba – another heartless street king. After Bongani was stabbed to death, Simon replaced him. It was like the devil sent him to give me a hard time. He never liked me and he said I thought I was better than everyone else since I managed to quit drugs successfully. He expected me to relapse again and when that didn’t happen he started abusing me every day, calling my feeding scheme a Mickey Mouse business. He physically attacked me many times but I never fought back because he was expecting it, and then he would kill me with the okapi knife he kept in his pocket. I still have scars on my head, which are reminders of how he once broke a bottle on my head.